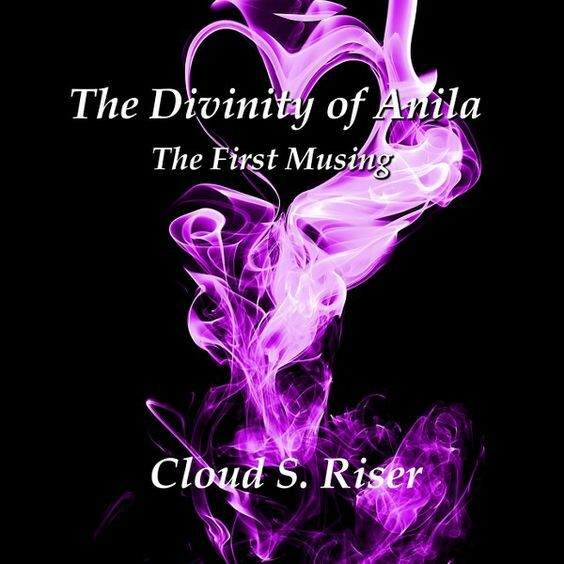 "Cloud S. Riser is a very talented author! Every book is a new adventure and this time is no different. Grab your copy, dive into it and watch the sparks fly!"